Emotions color our lives and profoundly shape the way we think and behave. 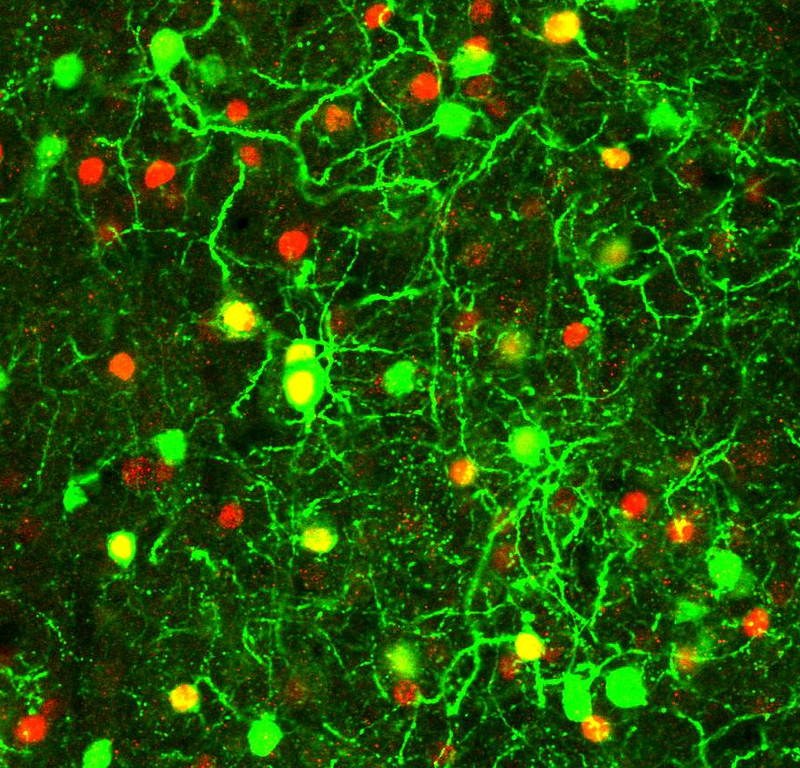 Research in my lab aims to understand how emotional and social behaviors are encoded in the brain, with a main focus on the neural circuitry underlying depression and social dominance. Specifically we are looking into three major problems: First, we study how the brain represents emotions of different valence. Through simultaneously mapping the neural activity response to rewarding and aversive stimuli in the same mouse brain and at single cell resolution, we have identified a functional valence map. Second, we search for the molecular and circuit mechanism of depression, focusing on a brain region called habenula, which encodes negative reward. We have identified several key habenula-expressing molecules that play important roles in the etiology of depression. 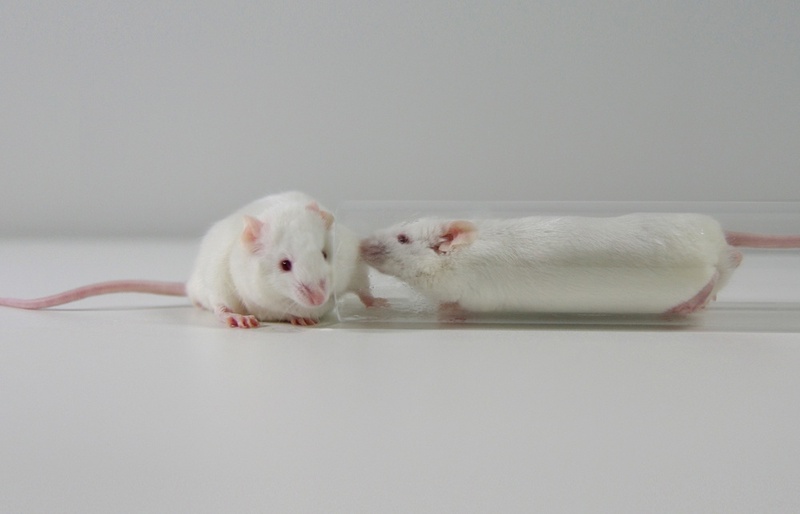 Third, we establish animal models for studying social hierarchy in mice and explore the neural mechanism underlying the dominance trait. We are recording and manipulating neural activity during social competition to study how dominance hierarchy arises from interplay between the activity of specific neural circuits and social experience such as history of winning or losing. We are tackling these problems using combinatorial cutting-edge techniques including imaging, electrophysiology (both in vitro and in vivo), molecular genetics and optogenetic. We hope that these studies will shed new light on the neural basis of some essential emotional and social behaviors, and provide therapeutic implications for the treatment of emotional disorders. Rewarding and aversive emotional stimuli evoke distinct patterns of behavior. How does the brain represent these different emotional values and generate corresponding behavioral output? To extract the value representation of an emotional stimulus, we simultaneously map the neural ensembles of rewarding and aversive emotional stimuli, and compare their activation patterns in the same mouse brain. The habenula encodes negative reward and its hyperactivity has been implicated in depression. We collaborated with the John Yates lab and performed a high-throughput quantitative proteomic screen, to search for proteins that show altered expression in the habenula of congenitally depressed rats. 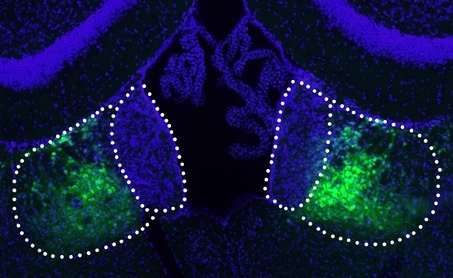 Several proteins implicated in neuronal plasticity were identified. Through the functional characterization of these candidate molecules in synapse physiology and depression behaviors, we hope to identify biomarkers of depression and reveal key molecular mechanisms underlying the disease pathology. Dominance hierarchy has a great impact on societal function and individuals’ life quality.The social economic status has been identified as the single strongest predictor of health. Getting to the top of the social hierarchy is not simply determined by brute strength, but by personality traits such as grit, and social experience such as history of winning or losing. We discovered that the social hierarchical status of an individual correlates with the synaptic strength in the medial prefrontal cortex (mPFC) neurons. mPFC-based neural circuitry also underlies the winner effect, where animals increase their chance of victory after repeated winning. As the lack of social competitive drive prevents individuals from realizing their potential and is a hallmark of many psychiatric disorders, our results will shed important light on treating the motivational defects in these psychiatric diseases.